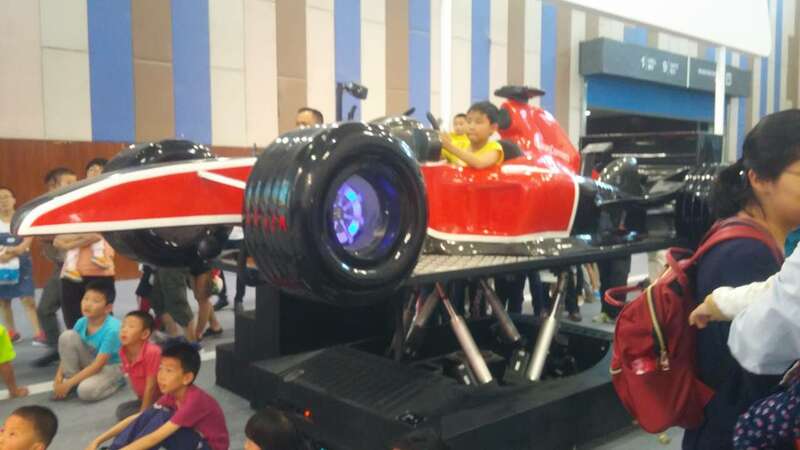 A racing car simulator. The screen had a race course. The 2017 Big Data Expo was a bit of everything in technology and was heavy on digital imaging (healthcare related), major database systems (Finance related) , and VR (Virtual Reality). It seemed a bit light on robotics and motion control, which is a key component of AV (Automated Vehicles). The Alibaba AV was on display in it’s Big Data Expo booth, but without promotional information, at least in English. The car looked like a regular car and just sat there. On Sunday, the staff was unavailable to answer questions about it. The 2017 Big Data Expo was a big hit. On Sunday, the last day, there was a big line. It was boring outside in the line. 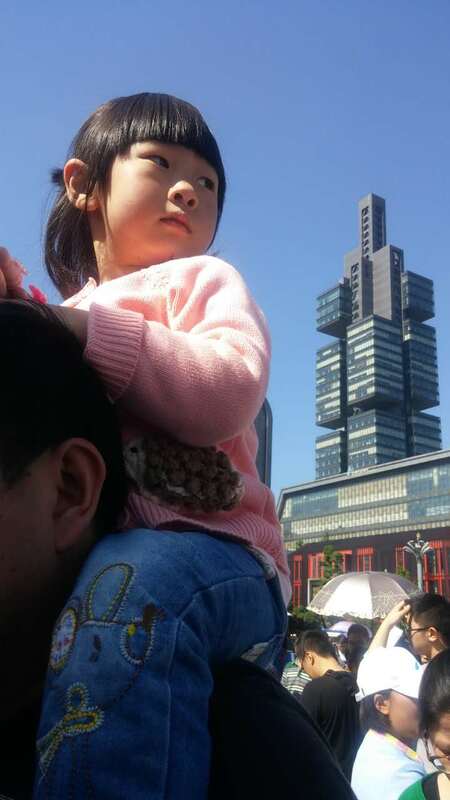 Sitting on Daddy’s shoulders made it a bit more tolerable. There were a variety of classes and seminars on technical topics of interest. 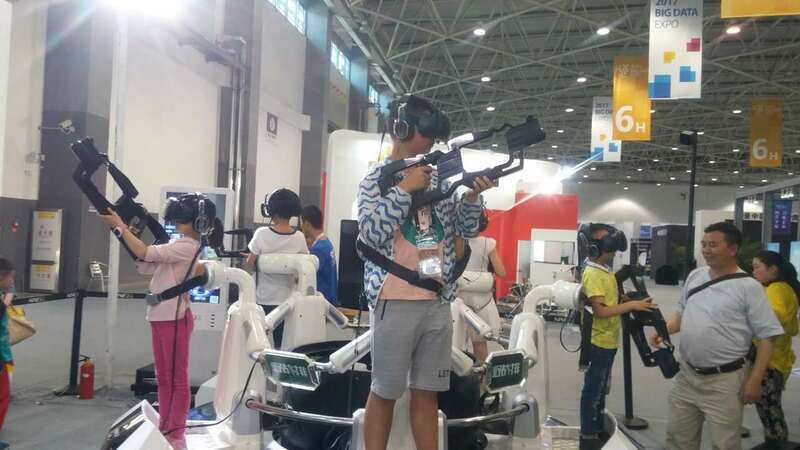 Virtual Reality (VR) children were playing with their preferred laser guns. The exhibits and exhibitors improved significantly over the prior two Expos, which I attended. The government owned businesses were not so prominent, and booths were smaller. The visuals were extraordinary. Computer generated graphics were at their best in this conference and the English materials were generally very good, in contrast to last year. The content was much richer, even though the booths were smaller. One wall was dedicated to the Exhibitor Logos . . . a who’s who of technology. The 2017 Big Data Expo had a distinctly international flavor, with many of the world corporations represented. Participating companies are prominent in both China and the world tech industries. Many have corporate offices in Guiyang. One of the Expo sponsors, Guiyang Truck Alliance Company is a logistics company coordinating China truck deliveries. It has corporate headquarters in Guiyang, and is the “leading internet plus logistics information platform in China”. 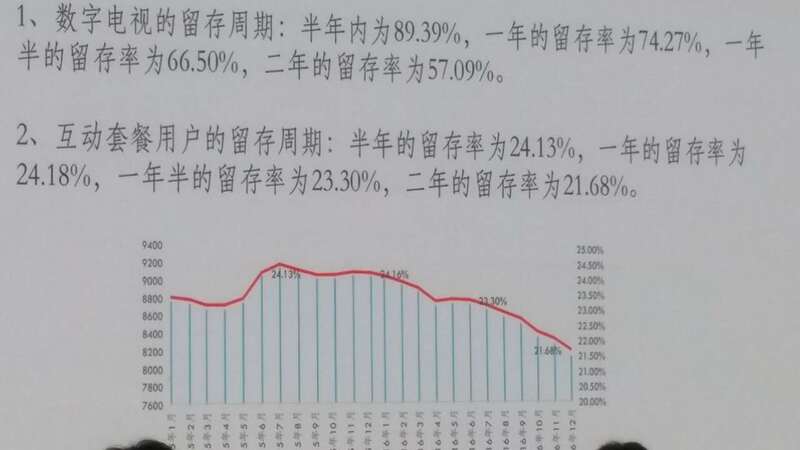 This demonstrates the commitment of China to the Guiyang based “Big Data Valley”. 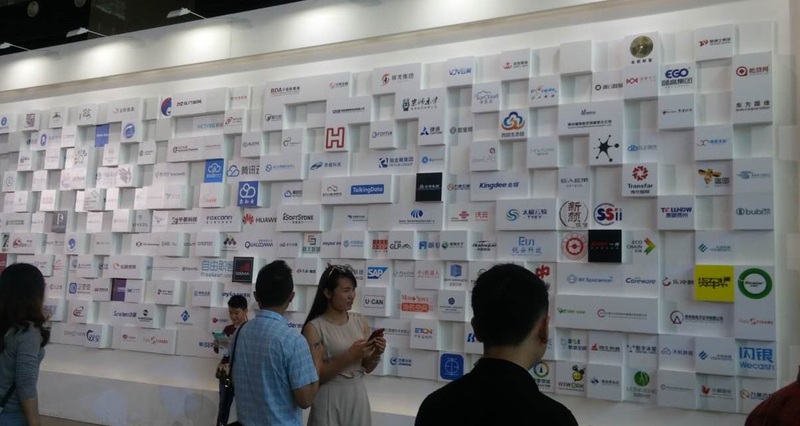 World corporations represented at the 2017 Big Data Expo include Tencent, Oracle, Foxconn, Qualcomm, Dell, JD.com, Huawei, and Alibaba.It is noteworthy that the term “Guiyang” was dropped from this year’s Expo title. 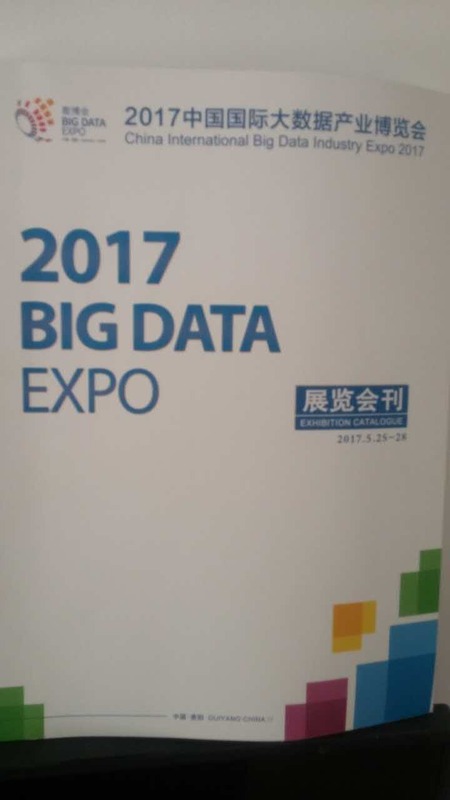 The Expo is simply “2017 Big Data Expo”. It reflects a focus of China on Guiyang as the center of “Big Data” activity. Last year China supported several “Big Data” branded conferences, but this year it seems that Guiyang is the the only one. It is the prominent “Big Data” host. 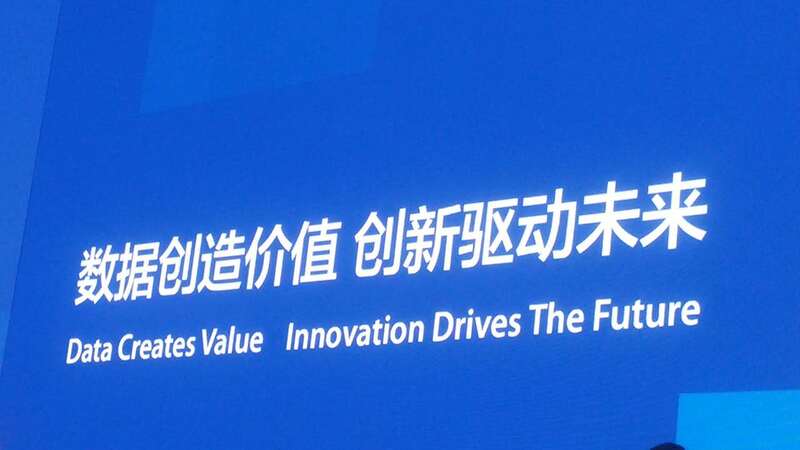 This bodes well for Guiyang based data companies. The 2017 Big Data Expo catalogue . 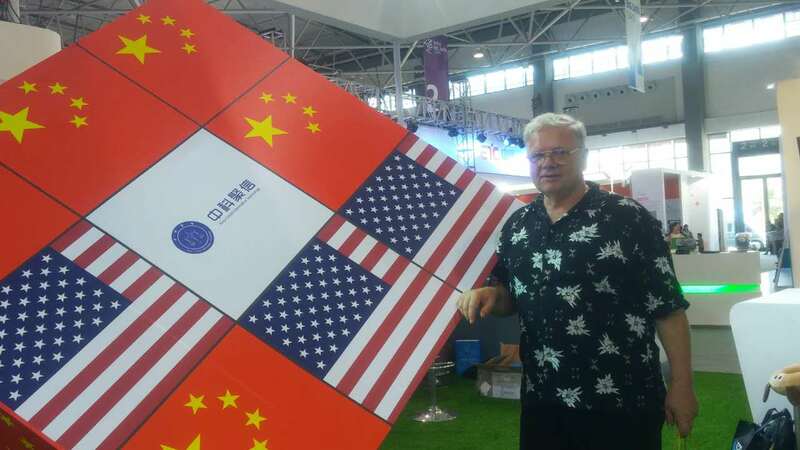 This entry was posted in Economic Development and tagged 2017 Big Data Expo, Economic Development, Guiyang by admin. Bookmark the permalink.